I think this is the perfect rainy day song. It is raining something fierce outside and has been all day. People are shuffling about through the puddles, some smiling, others cursing under their breath. The animals are all tucked away in their homes keeping dry. 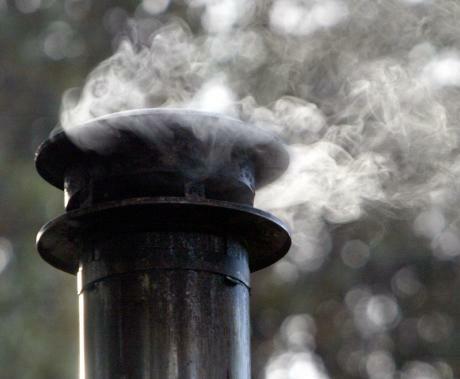 Rain droplets cling to strands of hair that have escaped the confines of hoods, and puffs of smoke can be seen billowing out of exhaust pipes and chimneys. I got soaked! 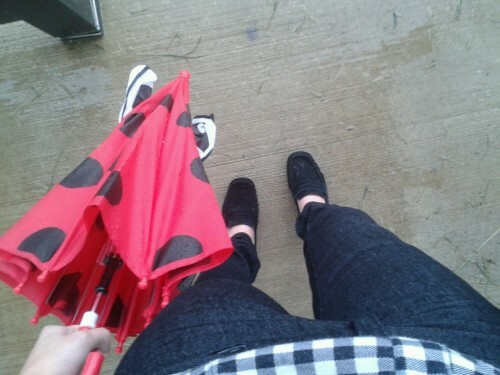 I luckily had my lady bug umbrella that kept me somewhat dry, and I even got some smiles because of it. I was in Starbucks most of the day to keep out of the rain, and I met a student from Taiwan who I helped with his English homework as we listened to Aretha Franklin and Otis Redding playing overhead (Go Starbucks!). I couldn't get decent pictures of my outfit, because it's nasty and dark outside, but I did try to get a few detail shots. I absolutely love this gingham top, but I'm not really sure where it came from, haha! I also love these $10 skinny jeans from Forever21. They still have a bunch of them so if you're in need of skinny jeans for a cheap price check 'em out! 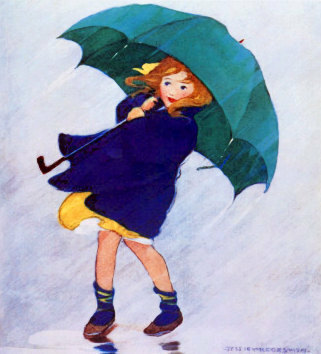 If it's as rainy and as cold where you are as it is here then I hope you stay warm and dry and have yummy soup. My mom sometimes makes really good chili on days like this and I'm wishing I had it right now. Have a good Monday!